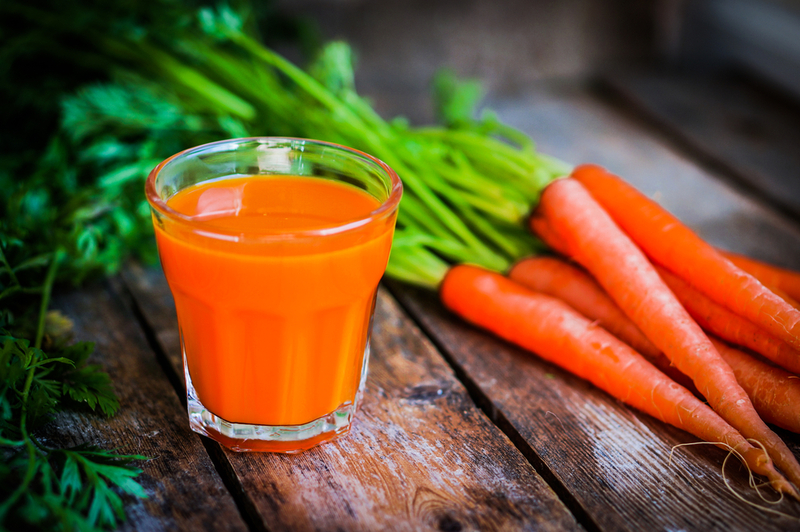 Beta-carotene is a carotenoid that gives carrots and other fruits and vegetables their rich colors. The body converts beta-carotene into Vitamin A, which is a crucial nutrient for the body. Vitamin A helps form and maintain healthy skin, hair, mucus membranes, and soft tissue.According to the Mayo Clinic, several studies have shown beta-carotene’s promise in treating oral lesions and sun burn. You can find beta-carotene in a number of plants, including sweet potatoes, carrots, and pumpkins. You can also take beta-carotene supplements. There has been some controversy due to several studies that have shown adverse effects with beta-carotene intake. Some studies, including the famous Finland study in 1994, have indicated that a high intake of beta carotene could be linked with an increased risk of lung cancer for current and former smokers and those exposed to asbestos. This is due to higher cell proliferation, which can cause lung cancer. However, the increased risk for lung cancer only occurred in patients who were taking beta-carotene supplements. Ingesting beta-carotene from whole foods did not cause any further lung damage. Another study from Ohio State University actually may have provided evidence on why heavy smokers saw an increased risk of lung cancer when taking beta-carotene supplements. Researchers determined that molecules derived from the beta-carotene supplements were actually blocking the formation of Vitamin A.
Additionally, there were several flaws with these studies. For example, in the study carried out in Finland and published in the New England Journal of Medicine, participants were given only 1/8th to 1/40th the dosage of Vitamin E. Vitamin E helps lower lung cancer risk. Finally, the study took place soon after the Chernobyl nuclear disaster, and Finland experienced heavy fallout. Unless taken at the level tested in the aforementioned studies, then yes. Beta-carotene derived from whole plant foods combines with other carotenoids and phytochemicals to protect the body against cancer. You should aim to get your beta-carotene from real foods and not supplements. The Hope4Cancer® Institute uses juicing as part of its nutritional and detoxification program. Organic raw carrot and apple juices give the body the easiest way to digest and absorb important nutrients as it fights the disease. Therefore, when taken from natural sources and not the pharmacy, beta-carotene is very safe. Can Meditation Aid in Cancer Recovery? For thousands of years, people have used meditation to heal a number of ailments. Meditation is a very important part of many Eastern religions, including Buddhism and Hinduism, as well as Christianity. There are multiple forms of meditation, but the two that are most well-known are mindful meditation and transcendental meditation. 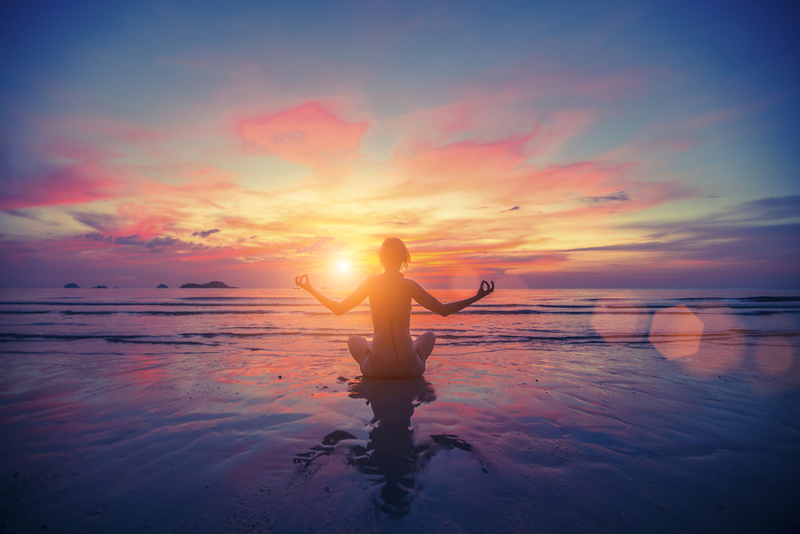 While mindful meditation consists of focusing on your breath and thoughts, transcendental meditation requires those who practice to focus on a word, mantra, or image. Meditation can also be guided or unguided depending on the practice. Regular meditation has been linked with a number of health benefits, such as lowered blood pressure, reduced anxiety and stress, and improved sleep. It has also been shown to help in cancer treatments. According to the Journal of Clinical Oncology, breast cancer survivors who meditated regularly reported positive effects. They were calmer, happier, and better able to deal with stress. Some researchers have compared the effects of meditation to taking an antidepressant. Meditation does not just help with mood. It may actually improve the chances of long-term recovery. In a joint study by Alberta Health Services’ Tom Baker Cancer Centre and the University of Calgary, breast cancer survivors who meditated or participated in a support group had longer telomeres than those who did not. Longer telomeres are associated with better overall health as they may protect against some diseases and are also considered an index of longevity. As more research comes out linking meditation with improved cancer treatment recovery, more oncologists may recommend meditation to their patients.The Hope4Cancer® Institute, for example, expanded in 2015 to include more space for meditation. The Garden of Hope is a soothing indoor garden where patients can relax and meditate in a peaceful environment. The Hope4Cancer® Institute has created a positive, relaxing environment to synergize and improve the chances of long-time recovery. If you are new to meditation but want to get started, there are a number of ways to begin practicing. You can do a Google search in your local area to see if there are teachers nearby. You can also purchase guided meditations or listen to them for free on YouTube. You can even start meditating with an app. HeadSpace, for example, offers many guided meditations, provides reminders so you know when to meditate, and has a built-in community for users to ask questions, socialize, etc. Those who are suffering from a chronic condition like cancer or feel over-stressed, depressed, etc. may benefit from starting a meditation practice. Have you meditated before? Tell us your stories in the comment section below.